Beautifully Maintained CRESCENT HILL treasure on the tree-lined South Bayly Avenue. 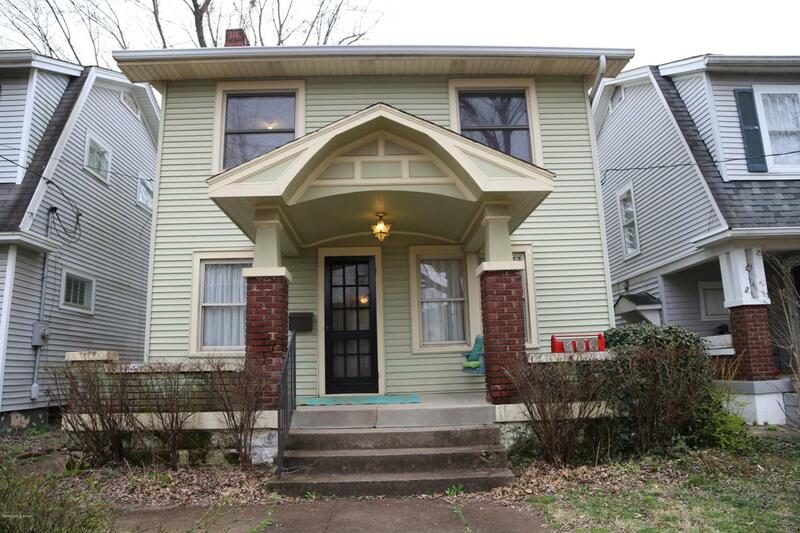 Enjoy the family friendly home just a moments sidewalk stroll to famous FRANKFORT AVE. restaurants, library, churches, coffee and wine shop! Neutral light linen paint, warm hardwoods, loads of light, original French doors to dining room and lovely rich wood trims. Masterful design and modern luxury coupled with the CHARM that only an older home can gift you. Home is in LOVELY condition..... move right in and catch the next trolley hop or Easter parade. Relax and compose on your front porch swing or huge deck in the back. Just in case you are considering more sq. ft.,.......I have seen the same home put a huge family room and half bath across the back....EASY addition.